*Some restrictions apply - call office for details. Welcome to Pier 38 Luxury Apartments Homes in Fenton, Michigan. 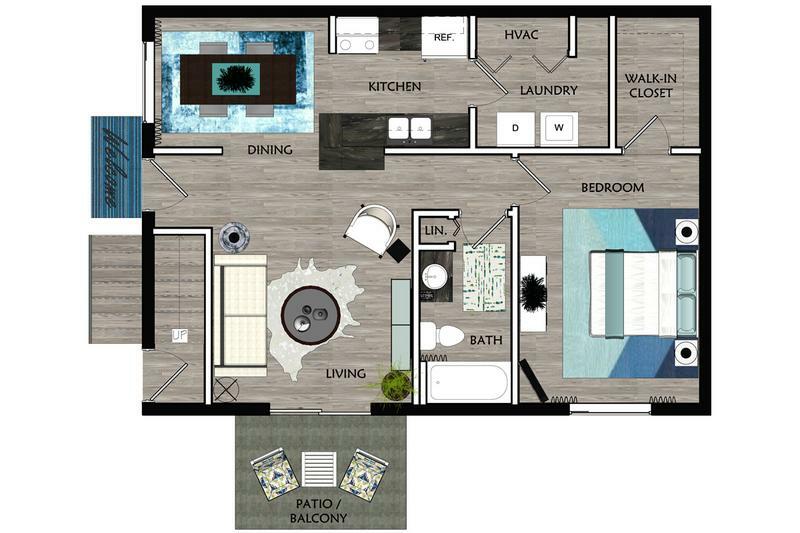 Pier 38 has all the amenities you could ask for, in a premier location. 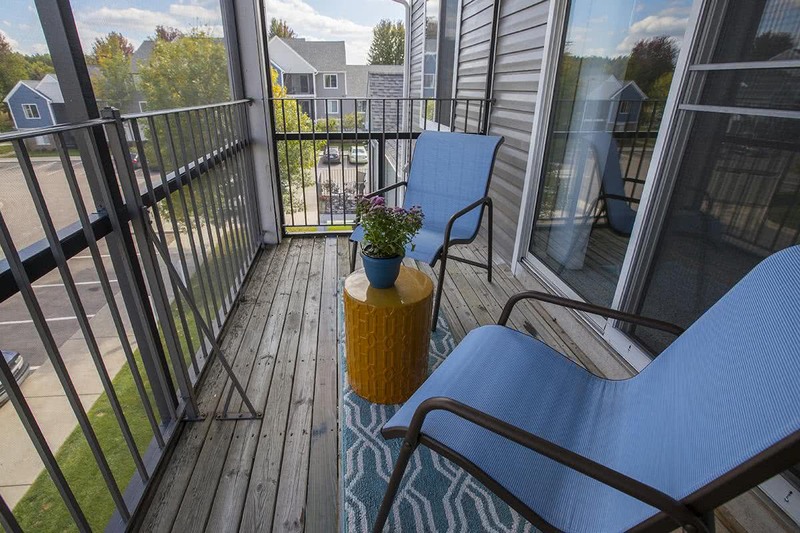 Experience a charming, lakeside oasis in the heart of Fenton. 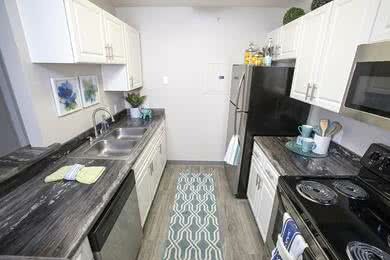 More than just an apartment in Fenton, MI for rent, Pier 38 is your lakeside haven! So, if you are looking for apartments for rent in Fenton, MI, call today to schedule a tour, and experience sophisticated living at its finest. 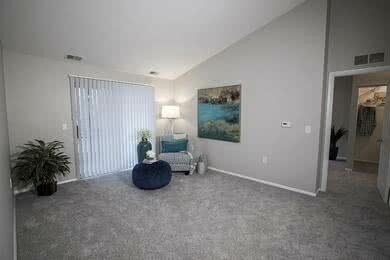 At Pier 38 lakeside apartments, choose a one or two bedroom apartment floor plan, and enjoy the prestigious lifestyle! Each of these apartments in Fenton, MI is equipped with gorgeous chef-style kitchens with beautiful white cabinetry, granite-inspired countertops and upgraded appliances. You'll have plenty of space for entertaining with our open concept wrap-around bar areas off the kitchen, living and dining. Modern lighting and stunning two-tone paint schemes throughout your new home gives an extra elegant touch. With Pier 38, there is no need for compromise. 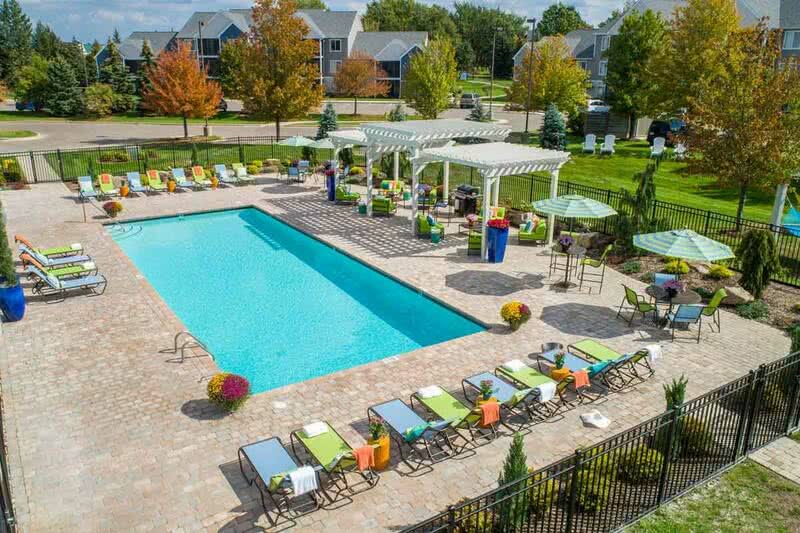 The apartments in Fenton, MI for rent at Pier 38 include unparalleled amenities on a daily basis to residents. You can enjoy your daily workout in our fully equipped fitness center, or relax by our resort style pool while never leaving the property! While we focus on healthy and social living, we don’t lose sight of the luxury that sets us apart. From our professional onsite management and maintenance teams, to breathtaking scenic views, the quality is in the details we do not overlook. Located just outside the lakefront of Silver Lake, Pier 38 is close to everything you desire. 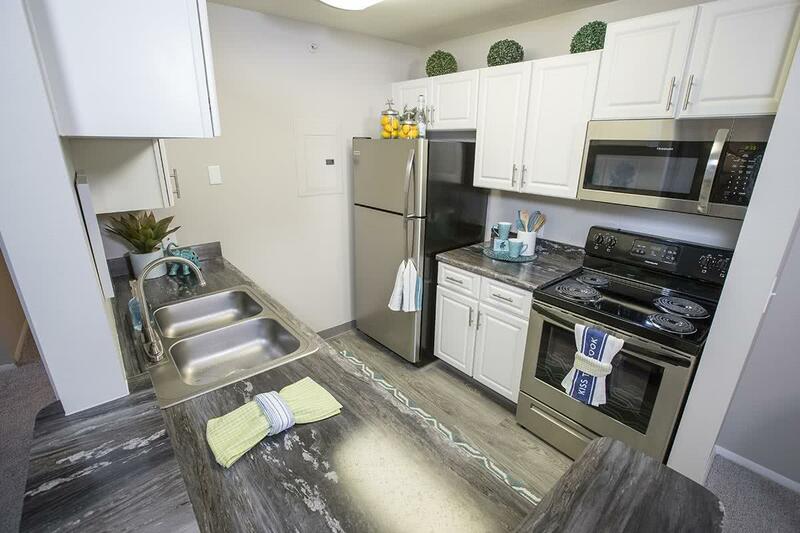 With easy access to US-23, we are just minutes away from prestigious Novi and Twelve Oaks Mall, and major area universities, parks, and shopping centers. Come home to a relaxing walk in the historic Downtown City of Fenton’s shopping and dining districts. In addition, you’ll discover many recreational activities within the area’s 58 local lakes and 9 state parks. 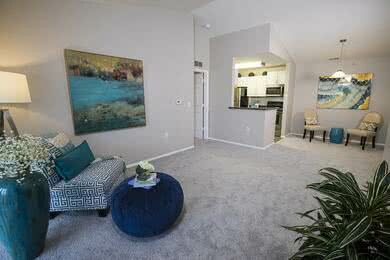 Shop, dine, play, and work, all just moments from where you live, in our luxury Fenton, MI apartments for rent.